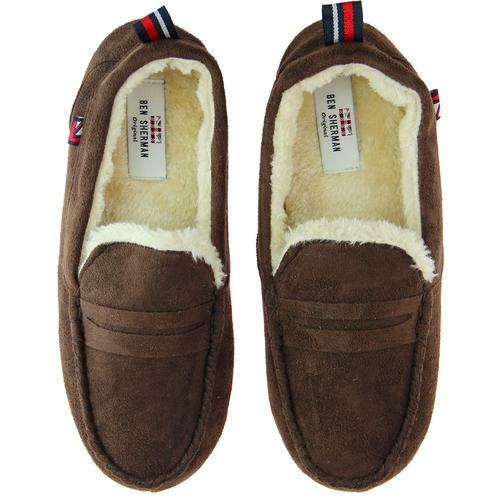 Ben Sherman 'La Faena' men's retro mule slippers in tan. 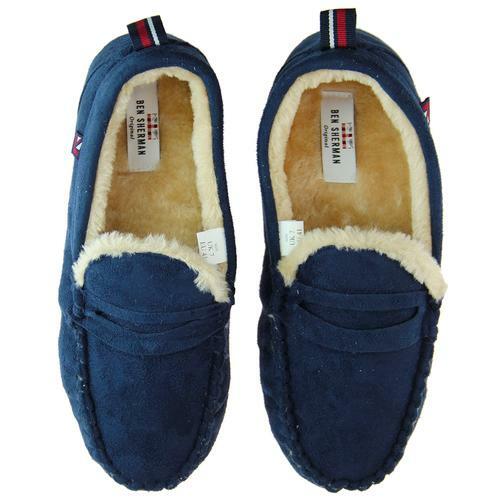 These Ben Sherman mules are super cosy for your feet. 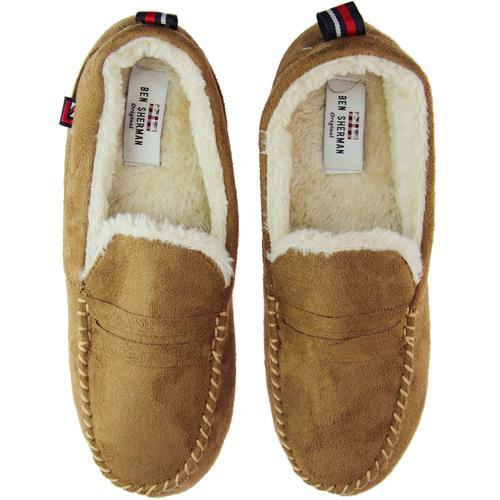 With their soft sherpa lining and durable outsole, you're guaranteed a comfortable stepping ground. 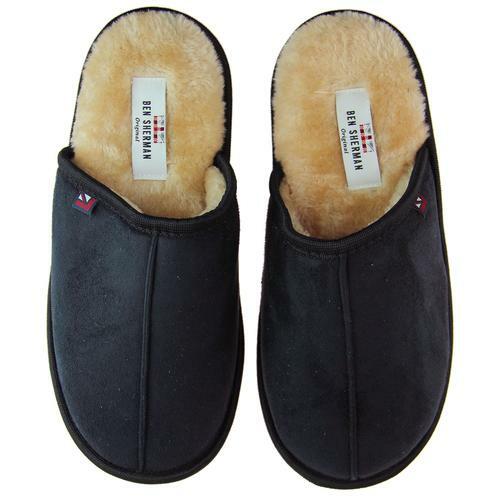 Perfect for lounging around in, these mule slippers feature retro centre seam detail, relaxed rounded foot shape, neat binded edges and stylish Ben Sherman sign offs. Awesome retro loungewear and a perfect gift idea for mods who like to relax! 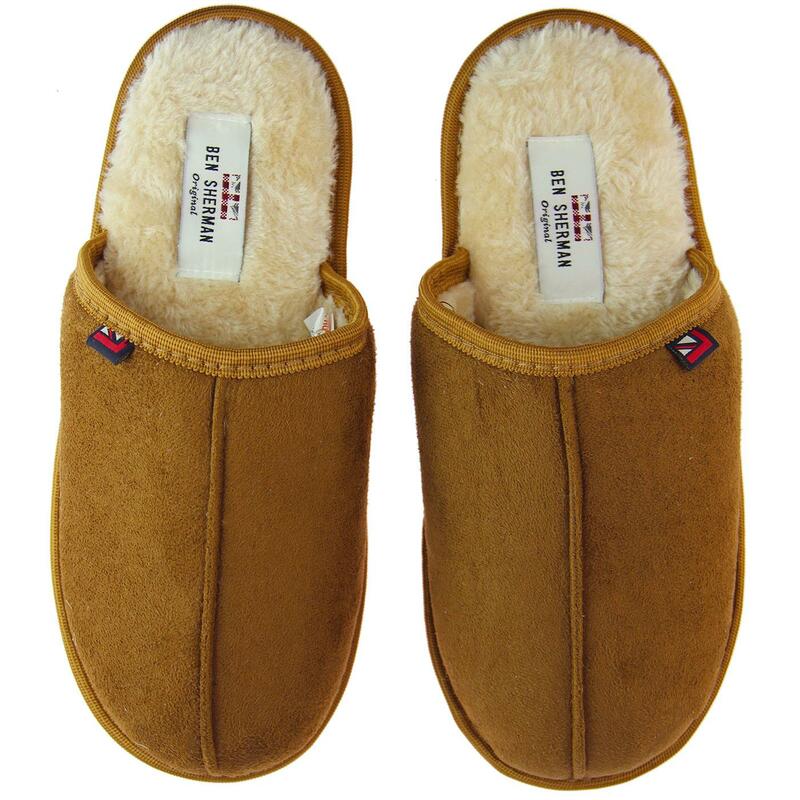 Ben Sherman La Faena Mule Slippers in Tan. SKU: F5_SL308_BS La Faena Mule Slippers. Composition: Textile upper, Textile inner, other outsole.